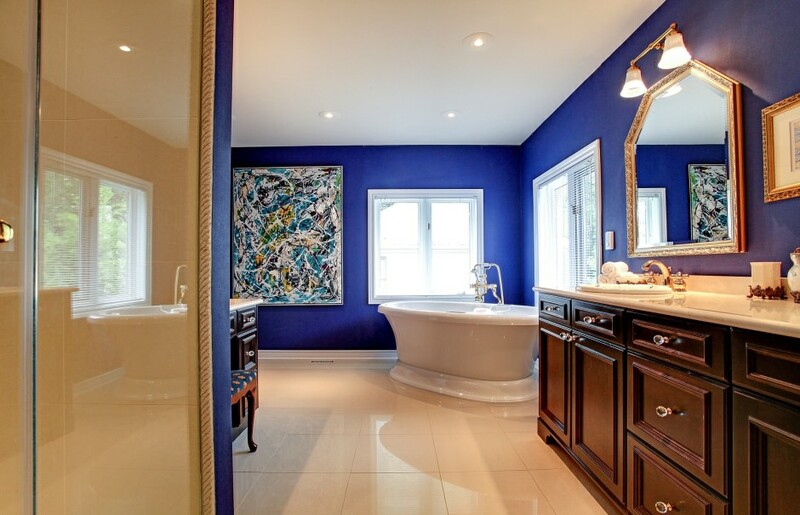 Fabulous location south of Lakeshore Road in the trendy lifestyle community of West Harbour. Short walk to the shops and restaurants. Multiple parks are located outside of your front door including the scenic harbour mouth where you can take in the daily boat activity or stroll to your own moored boat. The home itself is ideal for entertaining with a spacious main floor allowing for great-sized principle rooms such as a terrific-sized dining room that can accommodate large dinner parties. The 2 storey front foyer features double french doors, a large den on one side, and a traditional living room on the other. The kitchen centres the main floor and has terrific windows overlooking the lush back yard. The kitchen features a sliding door walk-out to a totally private hot tub that is neatly sunken into a wood deck. The back yard also has an in-ground Betz pool and extensive perennial landscaping. 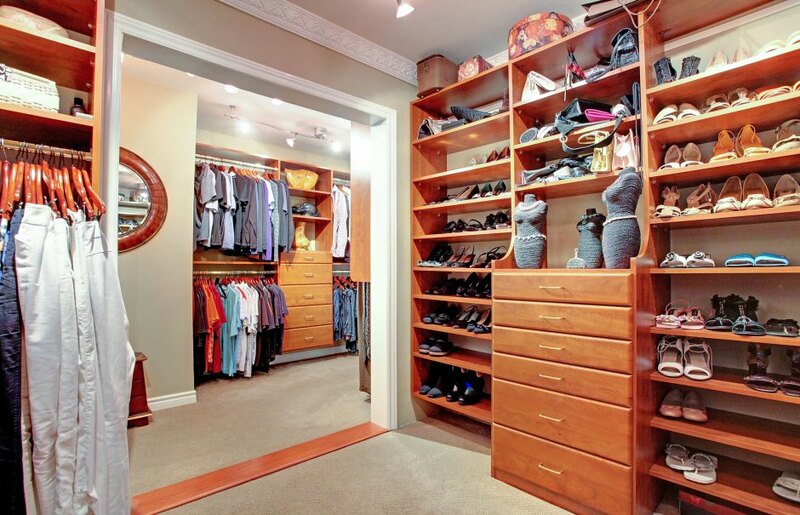 The master bedroom of the home is quite spacious with a beautiful ensuite and a show-stopper custom closet. Every bedroom is a good size and there are 3 bathrooms on the second level. The lower level is also fully finished. Over 4400 square feet above grade. 9 foot ceilings on main level. In south Oakville, just west of Sixteen Mile Creek, lays the small yet trendy district of Central Oakville. 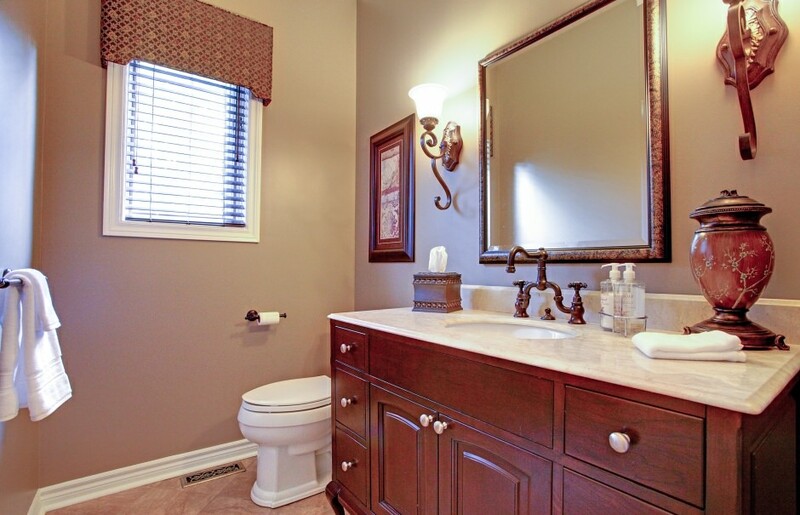 Residents in the south part of this community love the proximity to the Lake, and the short walk to Downtown Oakville with all the quaint shops and fine restaurants it has to offer.